The setup software that came with older Linksys routers is only designed to work in a Windows® platform; hence, you will need to set up your router manually if you have a Mac® computer. 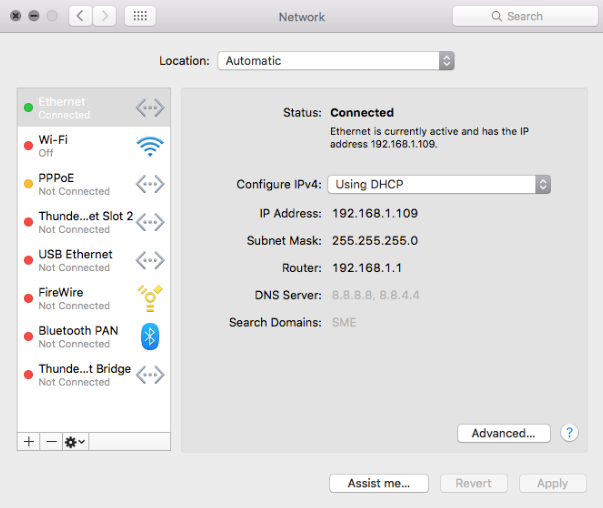 To be able to set up your Linksys router manually, you will need to check if your Mac computer is set to Dynamic Host Configuration Protocol (DHCP). This article will help you learn how. 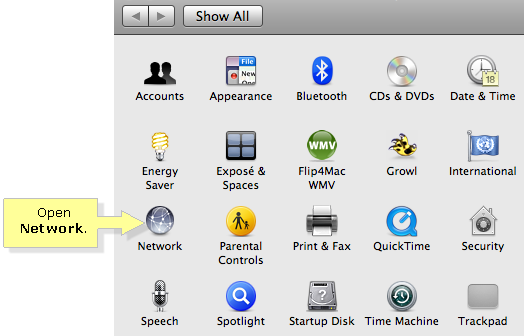 Connect the modem to the router’s Internet port and the Mac computer to any of the four (4) Ethernet ports. For instructions on how to do this, click here. 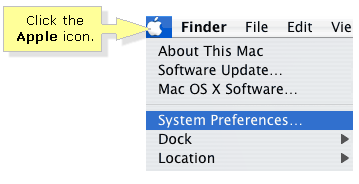 On your computer, click the Apple icon then select the System Preferences... option. Click Ethernet on the left side and ensure that Using DHCP is selected to Configure IPv4. Click the Close button to exit.